BLACK EVE screens in LA at the AOF fest. In BLACK EVE news, Black Eve and Director Ryan M. Andrews is going to L.A. for the first time, to screen this week (Wednesday August 22nd) at the Action On Film International Film Festival. The film is also up for an award. Best Villain. That’s right. The Man, played by Neil Green is in direct competition with such greats as Tom Sizemore (Natural Born Killers, Saving Private Ryan) and MMA killing machine Bas Rutten. Black Eve took home the best foreign feature and The Devil Walks Among You took home the best foreign short/micro. 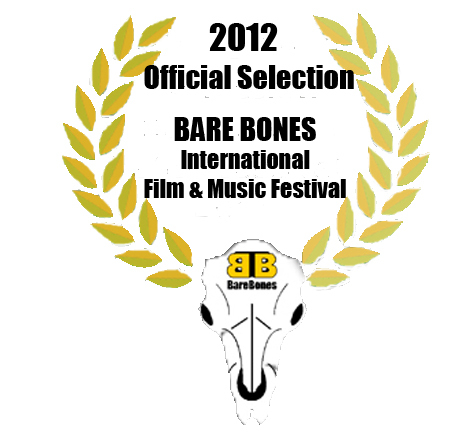 Next month I return to Muskogee, Oklahoma for the Bare Bones International Film Festival to screen BLACK EVE and THE DEVIL WALKS AMONG YOU.